Are you a Native entrepreneur? Are you looking to partner with a Native entrepreneur or First Nation? 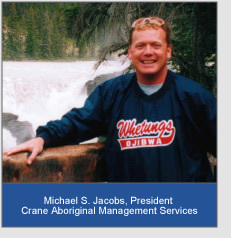 Do you require management support for First Nation based operations? Do you wonder where the grants for First Nations are? 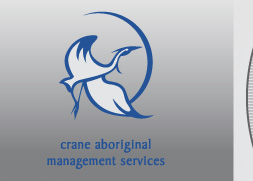 Crane Aboriginal Management Services can help you. We are a 100% Native owned and operated company that specializes in supporting the managerial efforts of Canadian First Nations and their membership. We have raised over $5 Million in grants and have leveraged over $15 Million in other funds for First Nation entrepreneurs, governments and projects. We are the experts. • Any other proposal based programs. If you register your email address with us, you will be provided an easy to follow FREE business plan sample that has secured millions of dollars in grants for First Nation businesses and partners. To enquire about our services directly, please contact us.